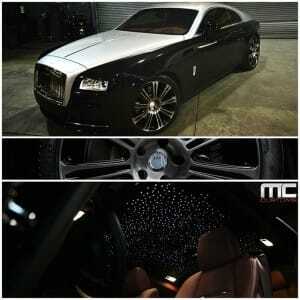 Rolls Royce Wraith HRE P93l alloy wheels in 22″ available from UK Official distributors Prestige Wheel Centre. 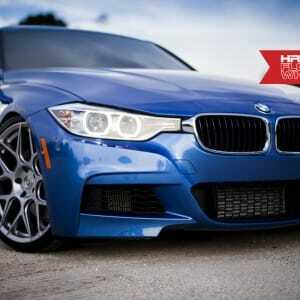 We are OFFICIAL authorised agents for HRE wheels for the UK and happy to help with your requirements. See HERE for further details. Image by MC Customs. Enjoy…. 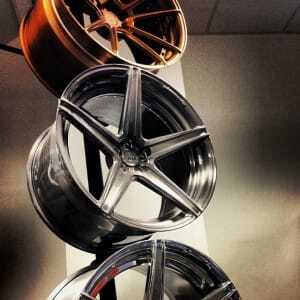 Visit our showroom to see ADV.1 wheels in the metal. We are the official ADV.1 wheels distributors for the UK and are happy to discussed your requirements. Sharing a recent GTR set built in 20×12 and 20×11. These are the ADV5 in MV2 configuration with wheels finished in matt brushed bronze with hidden hardware. 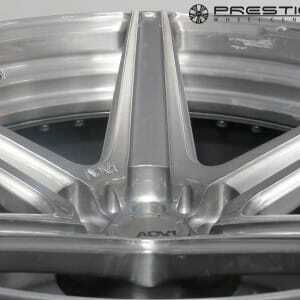 ADV.1 wheels are available exclusively through Prestige Wheel Centre direct importers of ADV.1 wheels. MEC Design Extreme III alloy wheels fitted in 20″ to this Mercedes CL by Prestige Wheel Centre UK agents for MEC Design. Lamborghini Aventador forged ADV.1 wheels available from Prestige Wheel Centre UK exclusive distributors supplying the latest and most credible wheels available. The LP700 shows off ADV.1 005 tssl wheels in brushed matt bronze with huge concavity front and rear and features stepped lip and available via Prestige Wheel Centre. Email delroy@prestigewheelcentre.co.uk or contact 0121 377 8866 for your requirements.